What’s the Difference Between Design-Build and Design-Bid-Build? Mon 19 2018 What’s the Difference Between Design-Build and Design-Bid-Build? Looking to build a new home or office space? Or maybe you’re in the market for some new renovations. 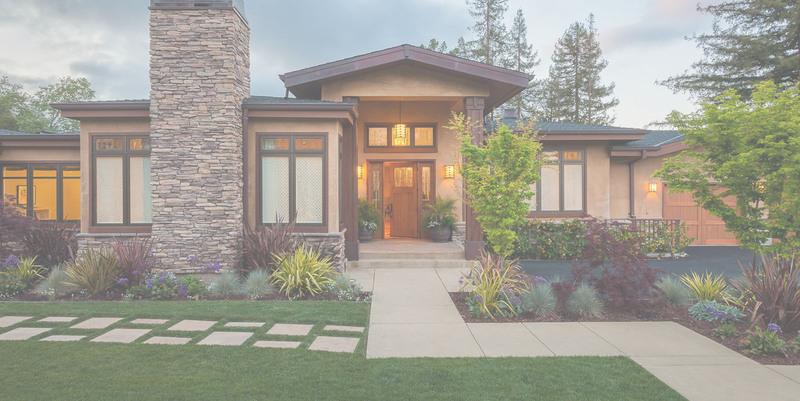 Whatever the project, you’ll first have to decide the type of home builder you want to create your vision. You have a few options to choose from, two of the most common being design-build and design-bid-build. But what makes one different from the other? Design-bid-build is what people consider the traditional approach to a new construction project. It’s what most people expect when they start a custom construction project. The design-bid-build process begins by hiring an architect to draft floor plans. Then that design is issued to construction contractors who will bid on the design and give estimates for their service. Then you pick which bids or contractors to hire that fit within your budget and style. Each contractor, architect and designer is hired separately, under different contracts but for the same project. But you’re the main project head and the one to contact and coordinate each hired party. Unless you also hire a project manager, completion of the project as desired is also your responsibility. But this traditional method isn’t the only way to design and construct a custom home or commercial building. For a design-build project, you hire only one entity that offers both custom floor plan design and construction services. Only one contract is signed, and one company brought on to do the job. With design-build, then, the responsibility for completion and management of the project lies on the design-build firm rather than on you. They are the ones who subcontract any additional contractors needed. Sometimes they will have most if not all of the contractors and designers within their firm. If you don’t have a lot of experience with construction management, your project may cost you more time and money if you go the design-bid-build route when you’re the one who has to make sure that things get done. Or, you could go with a design-build company to take that weight off your shoulders. They’ll be the ones in charge of the planning and managing the construction. Instead of you needing to tackle and coordinate everybody’s efforts into one cohesive project, the design-build company will be the ones doing the coordinating and planning to create a more efficient work schedule. Minimized risks: As mentioned before, design-build puts the point of responsibility on the company hired. You are not liable for the subcontractors and you don’t have to handle the construction management. Streamlined construction schedules: A design-build company knows how to best create a schedule that streamlines production. If you don’t have a background in construction and design, you might not be familiar with such practices. Plus, with design-build, the designers, engineers and contractors all work together starting from the design phase to address problems before they turn up during construction, again saving your project more time. Lower costs: Often design-build projects end up costing the owner less because there aren’t these hiccups in the schedule or additional construction expenses. Operating costs may be less too when all the work is done with a single company rather than separate high-bidding contractors. 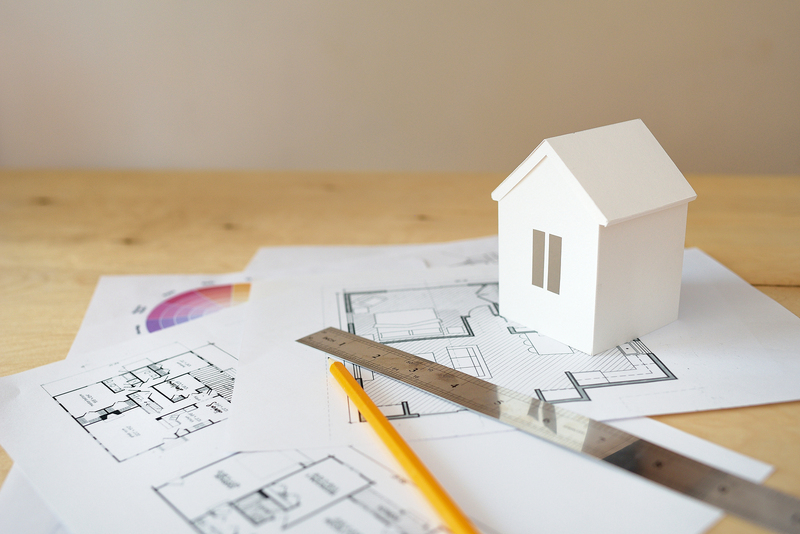 Understanding the differences between design-build and design-bid-build should help when you are getting ready to start your own new home or remodeling project. Each side carries with it pros and cons, but you’ll have to decide for yourself what matters most for your project. If you need high-quality home builders in Dover DE, contact H&H Builders, Inc. Our team of professional designers and builders have been serving the Delmarva area since 1961, giving us experience that can’t be beat. Call to learn more about our homebuilding, renovating and drafting services available for you at affordable prices.